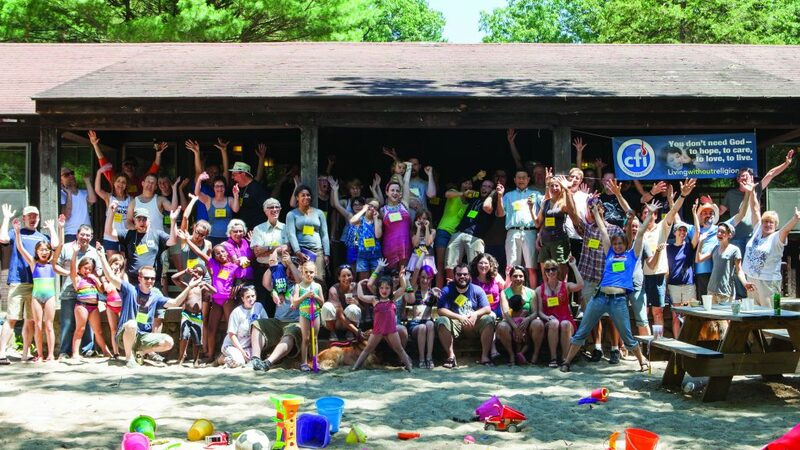 Join us at the 2019 Secular Summer Retreat at the Long Lake Outdoor Center. 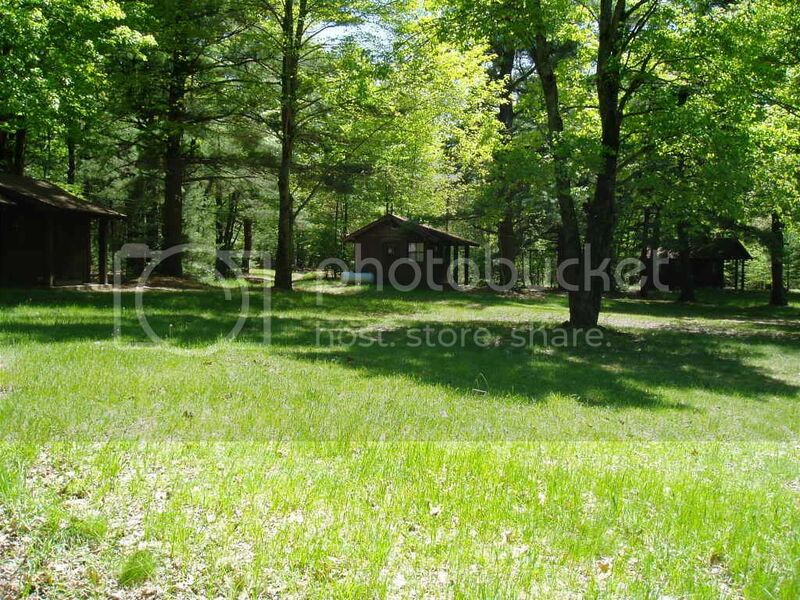 Explore the historic campground with fellow CFI Michigan members, friends and family and enjoy the beauty of the Michigan summer. 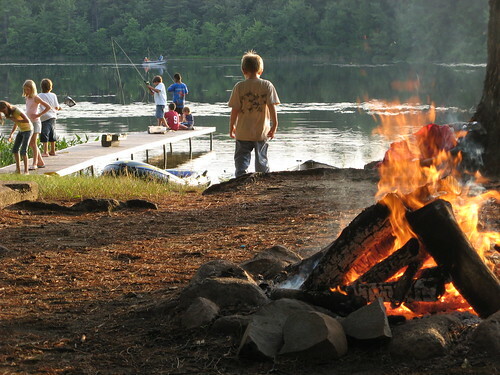 The retreat is fun for all ages, and is both kid AND adult friendly. Delicious food prepared onsite by CFI members, group discussions, kayaking, canoeing, swimming, group games/sports, art & science activities, hiking and biking. The Long Lake Outdoor Center is located inside the Yankee Springs Recreation Area (near Hastings, MI) offers historic cabins and large dining hall/lodge with giant fireplaces, a craft house and sports fields, among acres of beautiful forest, with boat access to Long Lake, and access to the Yankee Springs trails right from camp. Registration fee includes: meals, lodging, activities and facility rental for the entire weekend. CFI Members (Planet Level & Above) receive a $5/person discount on Weekend Registration. Join Today and register at member prices! EARLY REGISTRATION: Save $5/person on weekend prices if you register by May 31st! Can’t come for the whole retreat? Aren’t the camping type? Join us for the day on Saturday! If cost is a concern, we have financial assistance is available, and will work out a reduced cost that is affordable for you: Email us to learn more. There are a variety of large group style cabins that sleep 8-20 people, and smaller cabins that sleep 4-6 people. You will select your housing preferences during registration. Cabins are assigned based on registration order – register early to get your first choice! Note: Lake cabins are the farthest away from dining hall and bathhouse. Due to growing attendance priority for Hill/Lake cabins will be given to groups of 4 or more, then to smaller groups as available. Groups of less than 4 people may designate preferred “cabin-mates” during registration. 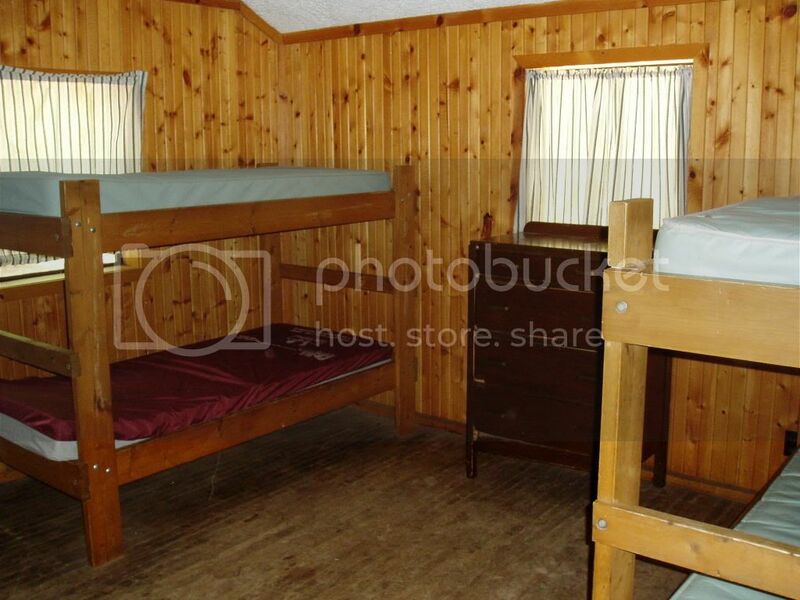 Bed Layout: All cabins have twin beds or bunk beds with a mattress. Attendees are responsible for bringing their own pillow, bedding or sleeping bag. In order to make the Retreat a success, and keep costs low, we ask that each person volunteer before or during the retreat to distribute the workload so everyone can enjoy the retreat. Below is a list of volunteer opportunities for you to consider. There is a section on the Reservation form for you to note your volunteer preferences for the retreat and below are the types of ways you can volunteer. Thanks in advance for your help!